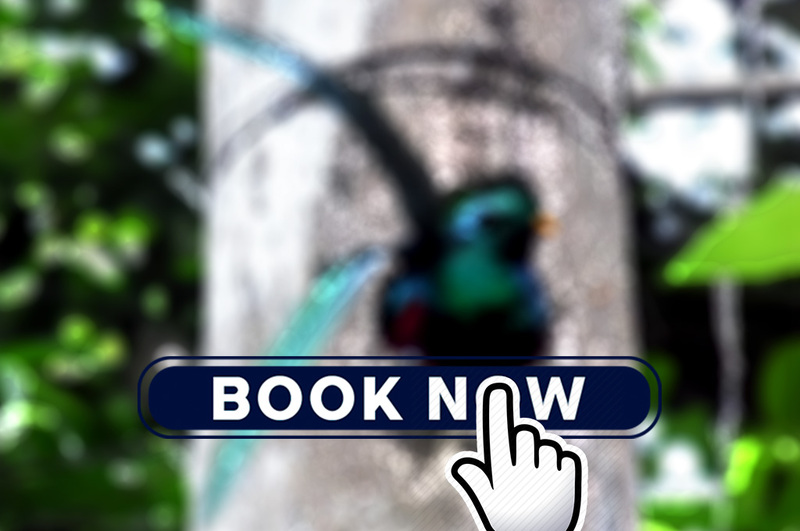 This is a unique experience to admire the mysterious Quetzal living in its natural environment of a beautiful rainforest. The village is about 1 ½ hrs by private transport from Quetzaltenango. Binoculars are provided as well as breakfast.